Hugh Masekela is one of the very famous and most trending personality now-a-days in different social medias and on Internet as well. 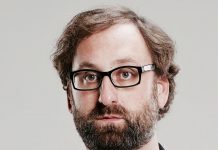 Likewise, he is famous as a South African trumpeter, flugelhornist, cornetist, singer and composer who has been described as “the father of South African jazz”. 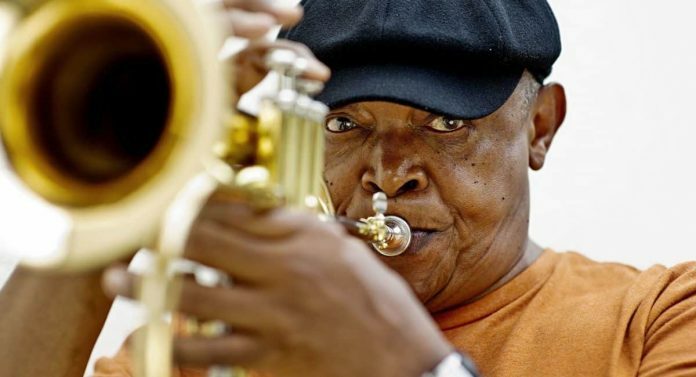 Similarly, Masekela was known for his jazz compositions and for writing well-known anti-apartheid songs such as “Soweto Blues” and “Bring Him Back Home”. Moreover, he also had a number-one US pop hit in 1968 with his version of “Grazing in the Grass”. Hugh Masekela was born on 4 April 1939 in KwaGuqa Township, Witbank, South Africa. Moreover, he was born to to Thomas Selena Masekela, who was a health inspector and sculptor and his wife, Pauline Bowers Masekela, a social worker. Likewise, as a child, he began singing and playing piano and was largely raised by his grandmother, who ran an illegal bar for miners. Furthermore, at the age of 14, after seeing the 1950 film Young Man with a Horn (in which Kirk Douglas plays a character modelled on American jazz cornetist Bix Beiderbecke). Likewise, Masekela took up playing the trumpet. His first trumpet was bought for him from a local music store by Archbishop Trevor Huddleston. Further, the anti-apartheid chaplain at St. Peter’s Secondary School now known as St. Martin’s School (Rosettenville). Likewise, from 1964 to 1966 he was married to singer and activist Miriam Makeba. Moreover, he had subsequent marriages to Chris Calloway (daughter of Cab Calloway), Jabu Mbatha, and Elinam Cofie. Further, he was the father of American television host Sal Masekela. Similarly, Poet, educator, and activist Barbara Masekela is his younger sister. Likewise, Masekela died in Johannesburg on the early morning of 23 January 2018 from prostate cancer, aged 78.